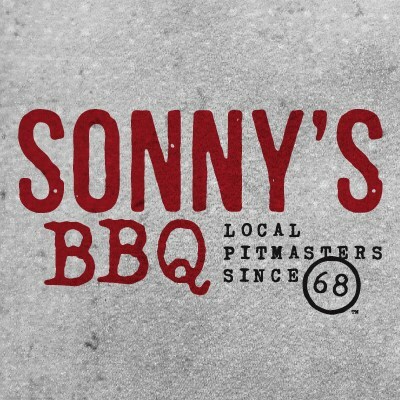 Sonny's Barbeque was started in 1968 by Floyd "Sonny" Tillman and his wife, Lucille, with a single restaurant in Gainesville, Florida. Sonny's restaurants have since spread throughout the southeast. Stop in and find out why.